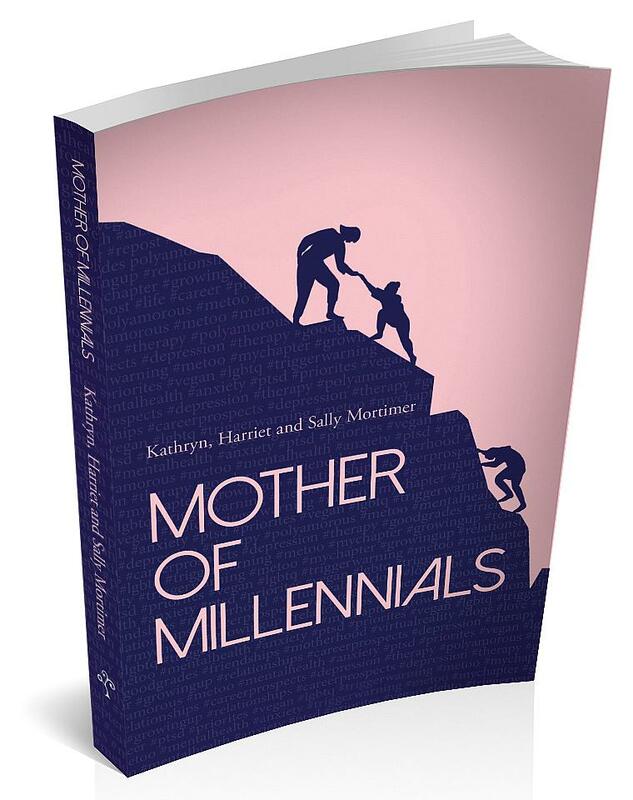 A touching and poignant account of illness and an evolving mother-daughter relationship. Lesson of Love is a moving and candid story of a relationship between a mother and daughter in the face of life-changing illness. Prue Phillipson’s first-person account is interspersed with diary excerpts and documents the difficult yet rewarding experience of caring for a mother with dementia. This unflinchingly honest story details the various stages of the illness and how Prue coped whilst her mother changed, becoming ever more distant. Prue found that her own faith was strengthened as a result of turning to God through the immensely powerful and comforting use of prayer. This is an inspiring story that will encourage all readers to have faith in testing times. Prue Phillipson was born in 1928 in Newcastle upon Tyne into a Christian family with one sister, Janet. Their mother introduced them to classic nineteenth century novels so they immersed themselves in history and good literature throughout their childhoods. Subsequently, Janet read history at the University of Manchester and Prue studied English at the University of London. Both became teachers. In 1953 Prue married Alan Phillipson and they moved to Edinburgh for his first job in town planning. She took a course in creative writing and sold short stories to the BBC and Chambers’s Edinburgh Journal. Prue was inspired to pursue a career as a writer, however, she was soon engrossed in family life. After returning to Newcastle in 1957, the Phillipsons raised five children and were also joined by Alan’s mother and stepfather. Nevertheless, freelance articles and short stories continued to flow. 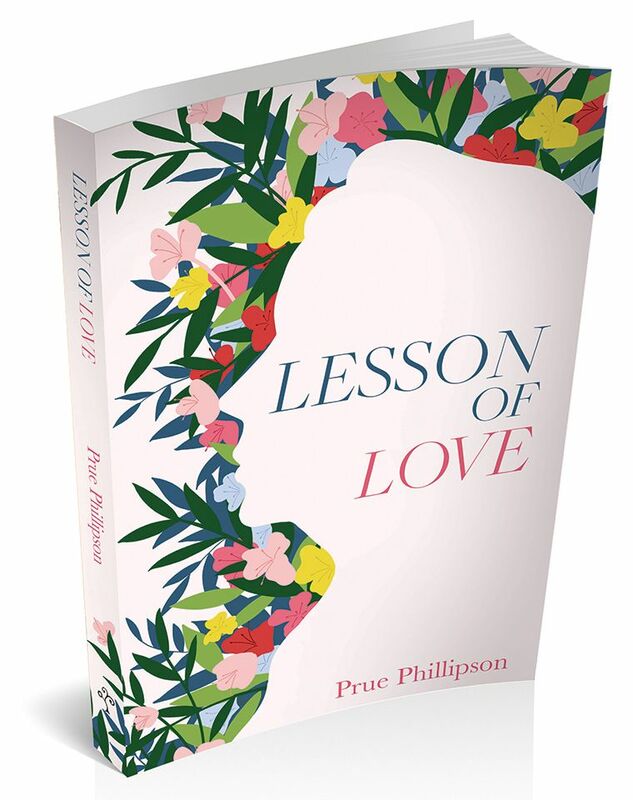 Prue’s diary, Lesson of Love, which documents her mother’s dementia is her first published book. Prue is now concentrating on writing novels and an e-publisher has published six of her novels online while two book publishers have accepted eight of them between them. The years of caring for her mother were extremely fulfilling and ones that she will never forget.